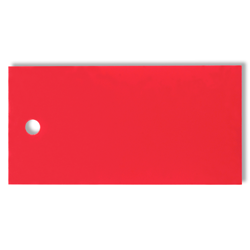 Super-strong tear-proof tags are ideal for harsh outdoor or indoor conditions. Moisture-proof--can be used in wet or damp areas. Color code inventory or equipment.